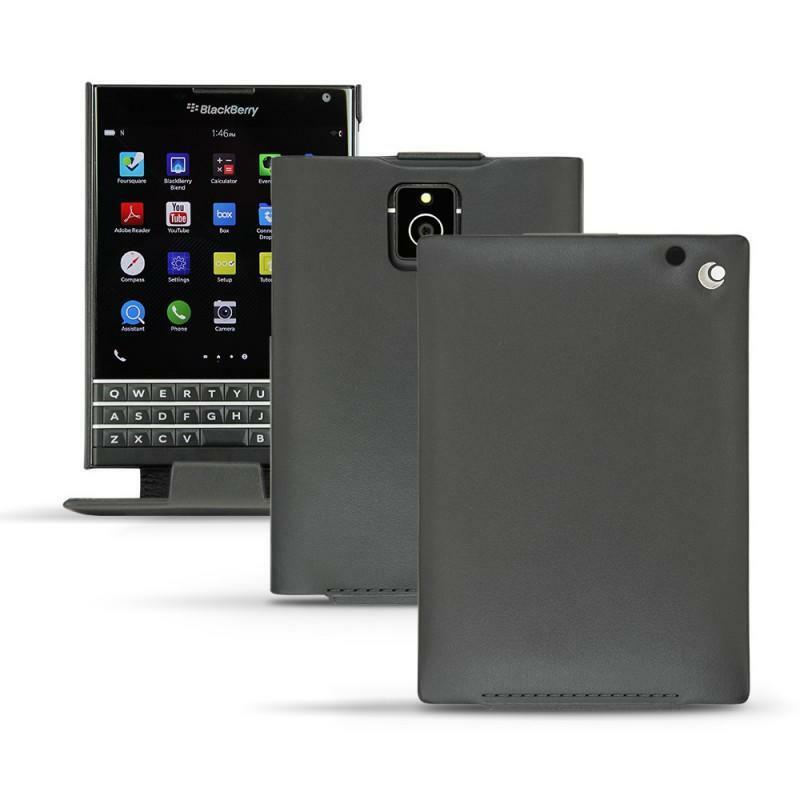 I just got my blackberry passport and I am looking to keep it last even longer, I am looking for a flip case, I dont like the one which blackberry made because I don't like the idea of sticking it to my phone, I was hoping to find something that would slide in or something similar. Any help would be good from the people who is currently using passport or people who doesnt have the case - how to you protect your phone's camera. Thanks in advance!!! I'm a big dude living in a big world. I need a big phone! Posted via my amazingly correctly sized Passport! I use the one from STILGUT for about two months, premium quality! Agreed PDAir and TETDEDare my two favs for ultra high quality cases and you won't be dissappointed. Their build quality is quite amazing for the price. They are moderately priced as well. I have Blackberry's OEM flip case. Find it just fine. The adhesive is surprisingly secure. The spine is a little tight and I used some heavy books to work out the tightness. Now it opens and closes nicely, and for $30, it's not bad. +1 for the STILGUT. The one without the clip. The one with the clip is coming without the little whole for the so addictive red/blue/... light. I recommend Stilgut, too. Premium quality and cool looking. Questions for BlackBerry Z3 UK users.